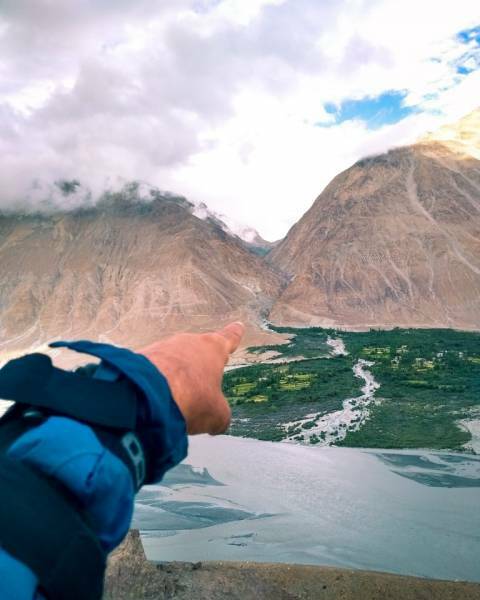 The itinerary of Incredible Ladakh Tour covering and explore monasteries of Alchi, Diskit Monastery, Nubra Valley, the valley of flowers with crossing Khardungla Pass. 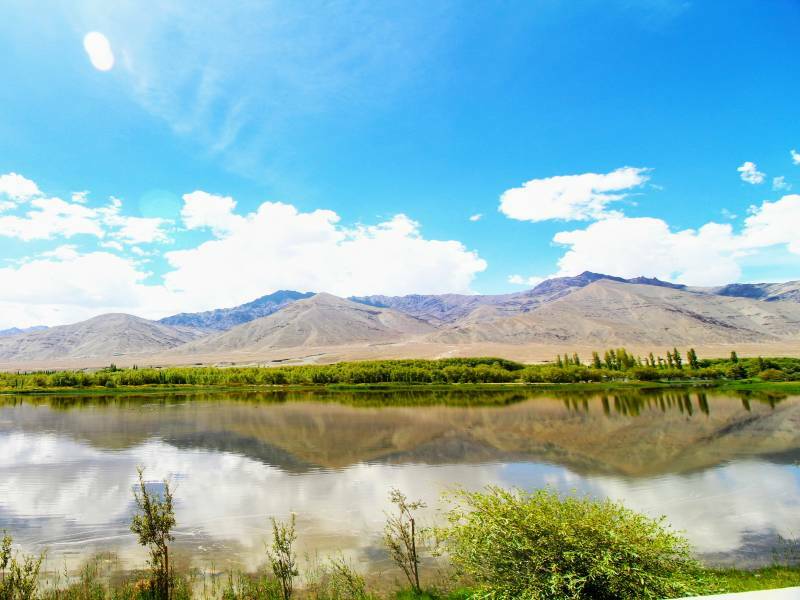 See most beautiful landscape of Ladakh lake in Pangong lake, Changla Pass, third Highest Motorable road in the world, Tsaga la the chinese border on the way to chushul and Tsomorri lake. 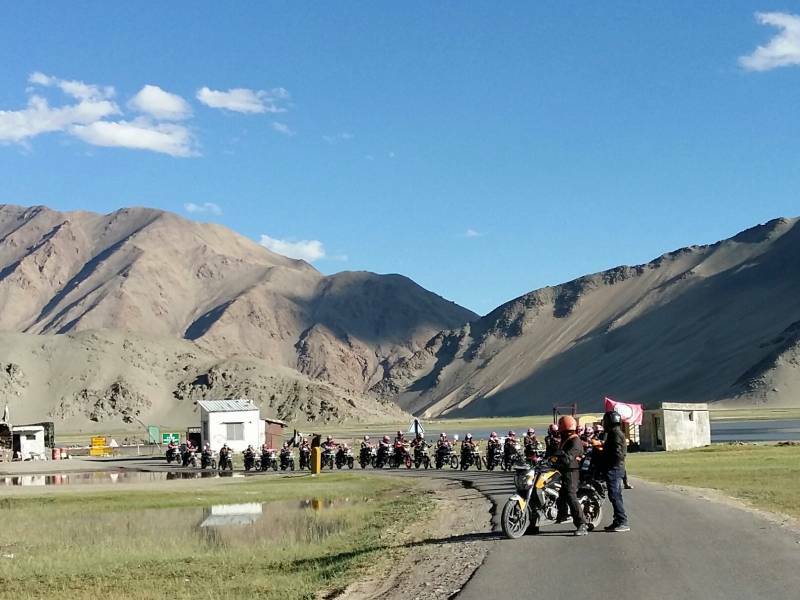 On the Arrival At Leh Airport, Our Representative Will Be There to Greet You and Take You to the Pre-booked Hotel. 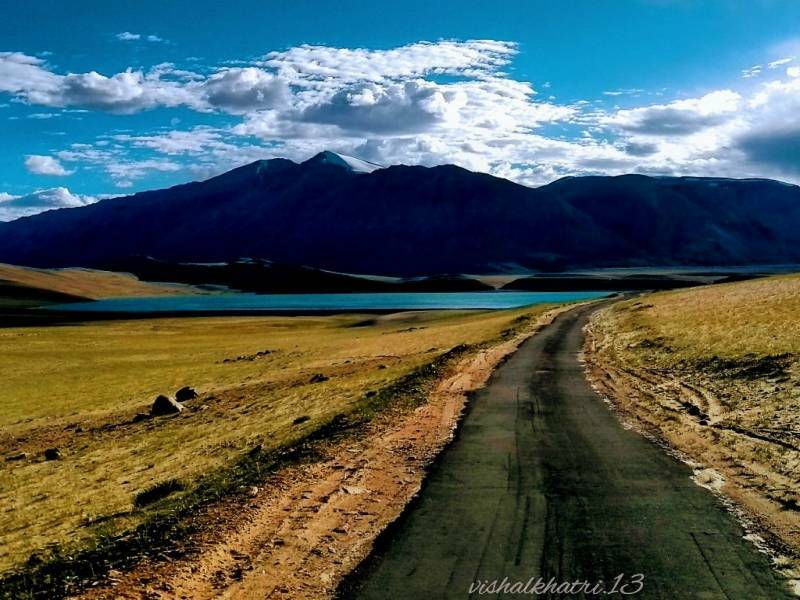 Today is for Acclimatisation Because of High Altitude Sickness; Note that It is Necessary to Get Acclimatised At a High Altitude. Post Lunch You Will Proceed for a Short Leisurely Walk Around the Main Bazaar Exploring Several Cafes and Handicraft Shops. 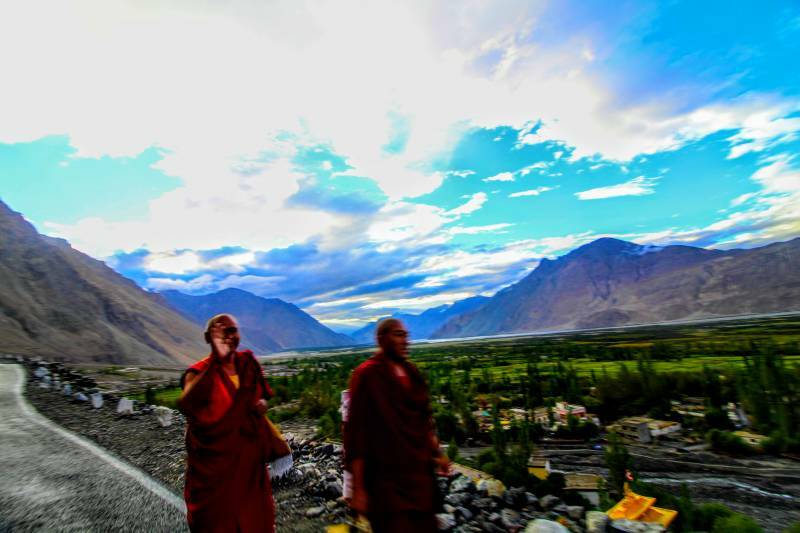 By the Evening Back to Hotel, Overnight Stay At Leh Hotel. 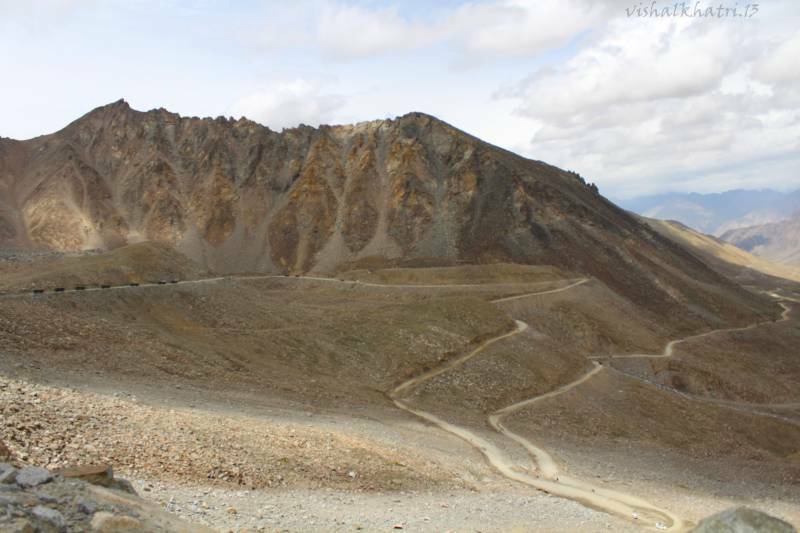 Today Visit to Alchi & Liker Monastery, On the Way Visit Pathar Sahib Gurudwara is a Beautiful Gurudwara Constructed in the Memory of Guru Nanak It Was Built in 1517 to Commemorate the Visit of Guru Nanak Dev to Ladakh. Later You Will Reach At Magnetic Hill is also Known as “gravity Hill”. 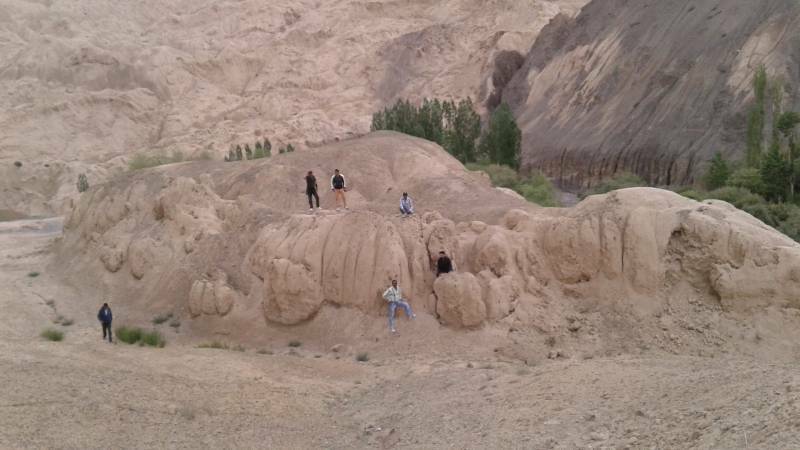 Further that Sangam Confluence of Zanskar and Indus River and You Will Reach Alchi Monastery, Alchi Monastery have Many Gigantic Clay Statue of Buddha in Various Forms. the Primary Attraction of These Monasteries is Their 1000 Year Old Wall Painting. 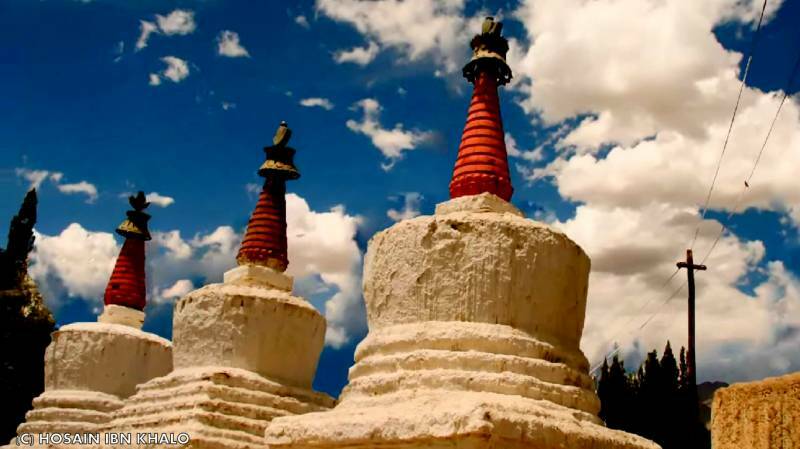 On the Way Back Visit Liker Monastery At Nearby Village the Famous Monastery Was Built in the 11th Century is Known for 75m Tall Buddha Statue. By the Evening Back to Hotel, Overnight Stay At Leh Hotel.